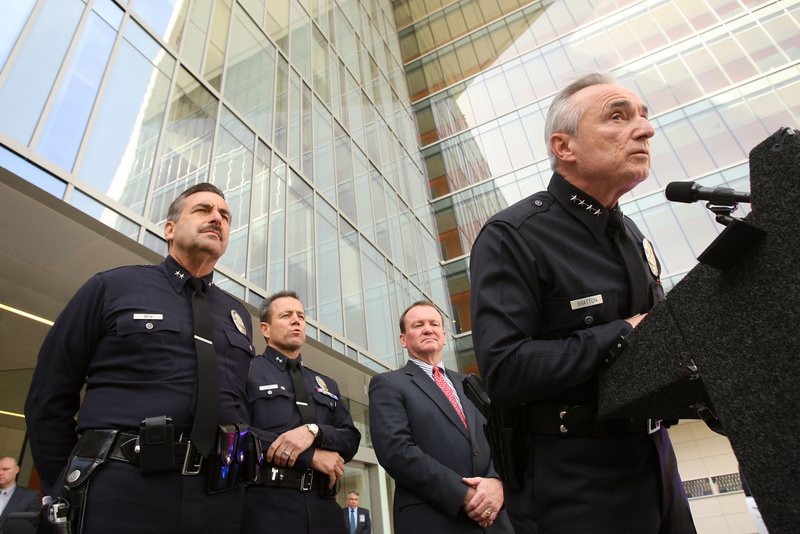 The three finalists to replace retiring LAPD Chief Charlie Beck are longtime veterans of the department who each offer something different to the city and to Mayor Eric Garcetti, who ultimately decides which one will get the job. The three finalists are Deputy Chief Robert Arcos, First Assistant Chief Michel Moore and San Francisco Police Chief Bill Scott, according to two sources familiar with the selection process. Scott spent more than 25 years with the LAPD before leaving about 18 months ago to take his current job. In the past, mayors have made public the list of three finalists in the interest of transparency. Garcetti said this week that he will not follow suit. “To protect the confidentiality of the candidates, we do not expect to make any announcements in this process until after Mayor Garcetti makes a selection,” the mayor's office said in a statement earlier this month. Within 24 hours, KPCC and other news outlets had reported the names based on sources. It’s unclear how or whether this will affect the selection process. The sources confirming the names spoke to KPCC on the condition they not be named. KPCC has learned that the finalists were interviewed on Friday by the three top officials on the L.A. City Council: President Herb Wesson, President Pro Tem Mitch Englander and Assistant Pro Tem Nury Martinez. Robert Arcos in an undated photo. 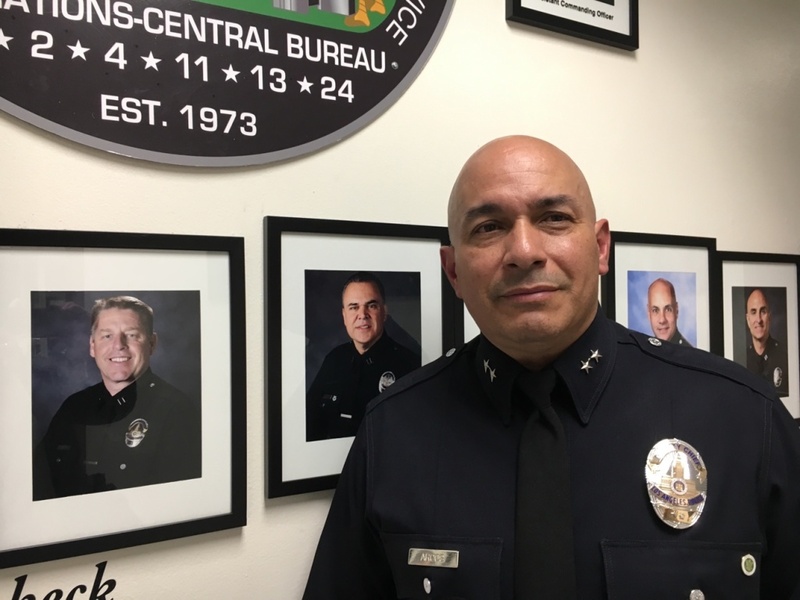 Deputy Chief Robert Arcos joined the LAPD in 1988. 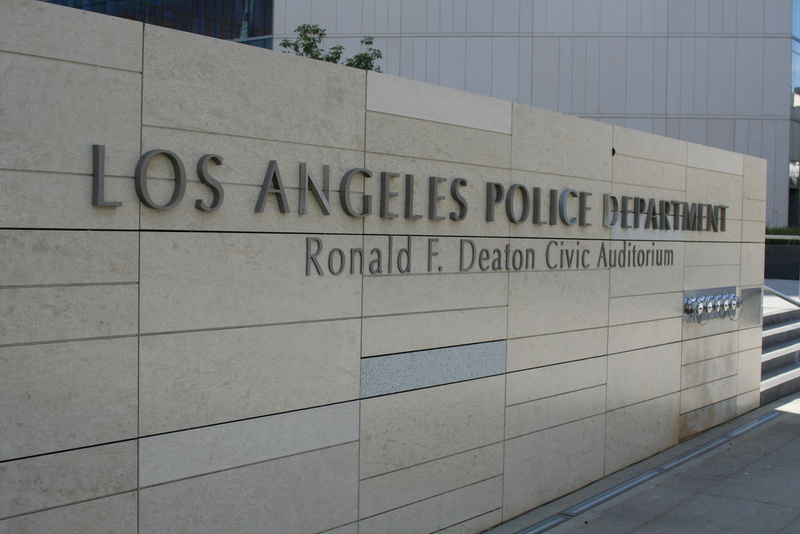 He currently oversees policing in the central part of the city, including Skid Row and the Rampart area. For much of the last year, he's reassured Latino communities during dozens of meetings that the department would not help President Trump engage in mass deportations. If chosen, Arcos would be the first Latino chief of police in a city that is majority Latino. He was born in San Antonio but his family moved to Los Angeles when he was young. 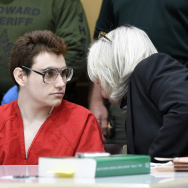 According to his bio on the LAPD website, Arcos enlisted in the U.S. Army after high school and served for four years. Michel Moore, second from left, is seen here in 2009 with William Bratton, who'd announced he was leaving as LAPD chief. He's flanked by Charlie Beck, who succeeded Bratton, and Jim McDonnell, who's now the L.A. County Sheriff. Moore joined the department in 1981. His rank is now First Assistant Chief. As second-in-command, he directs day-to-day operations, overseeing uniformed patrols citywide. Nine years ago, he was also a finalist for chief. Then-Mayor Antonio Villaraigosa picked Moore’s current boss, Charlie Beck, instead. 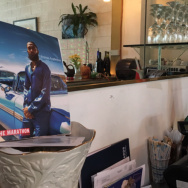 Moore grew up in various areas of the United States, graduating high school in Conway, Arkansas and then returning to Southern California to join the LAPD. He offers the city and mayor perhaps the most direct experience. Former Chief Bill Bratton appointed Moore deputy chief in 2004 and he has been part of the LAPD's top command staff since. Over the years, he's held many top jobs at the department. 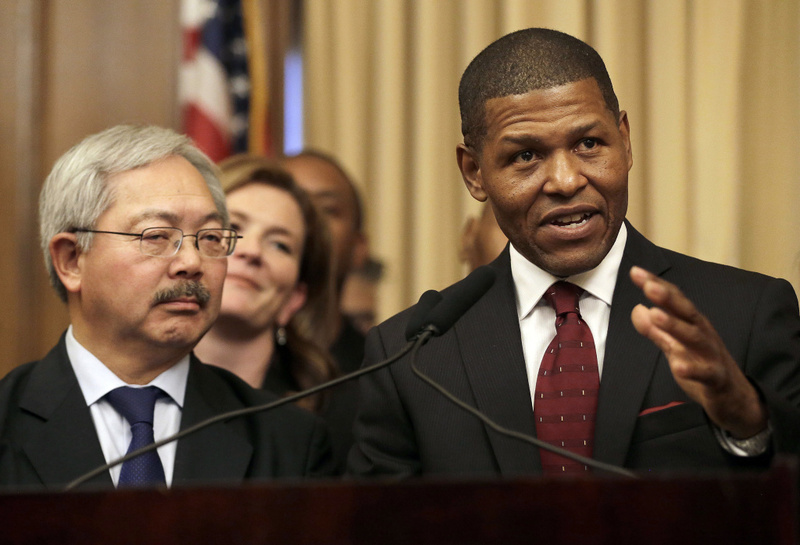 San Francisco Police Chief William Scott, right, speaks next to the late Ed Lee, then San Francisco's mayor, at a news conference announcing his appointment. Before leaving the LAPD, Scott had served more than 20 years with the department. 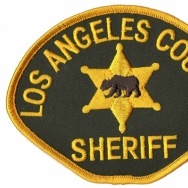 Most recently, Scott ran operations in South Los Angeles. He has long been recognized as a leader in community policing. Scott, an Alabama native, was hired in 2016 by then-Mayor Ed Lee, who died unexpectedly of a heart attack in December. "He's seen firsthand what it takes to ... transform a department. This starts at the top," Lee said at the time Scott was named. Scott, for his part, said he had always wanted to live in San Francisco. The number one issue raised is by the public has been the relationship between the LAPD and the communities they police. There's a widespread desire to see LAPD leadership shift the focus more to working together with communities to solve problems. There's also a demand to address racial disparities in law enforcement. The next chief of police will need to have the charisma and reputation to inspire the rank and file, be politically savvy enough to navigate city hall, and manage a nearly two billion dollar budget. For Mayor Garcetti, the next police chief will have to show promise of having a positive working relationship with the city. Unlike the more divisive relationship's between LAPD and the mayor's office of the past, Garcetti is hoping to have a personal connection with the next chief.